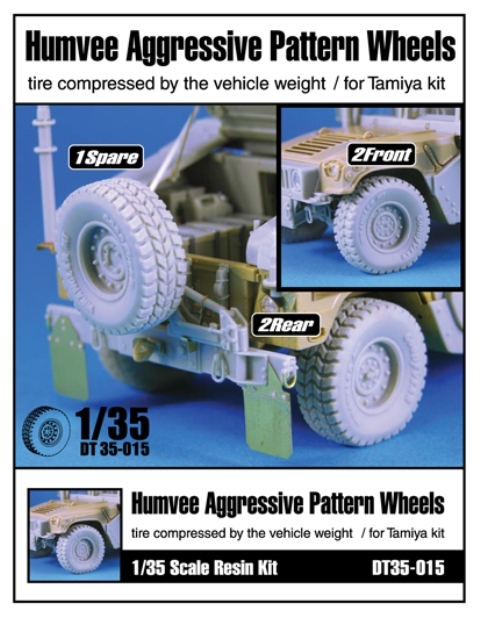 Have you noticed how many aftermarket companies produce resin wheels for the Humvee in 1/35 scale? And I'll bet you a banana split that I missed two or three others. I can only surmise there’s an unspoken rule that if you’re going into the aftermarket business, you absolutely must release Humvee wheels! 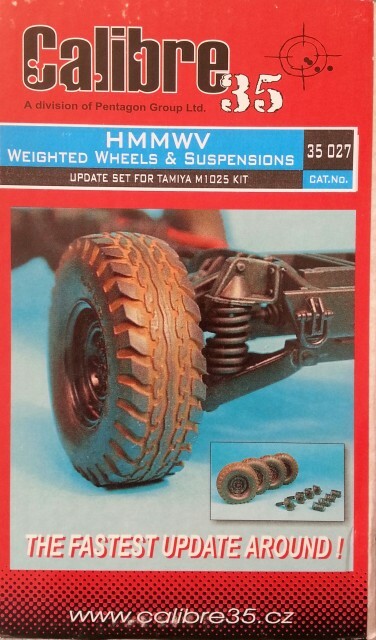 And I must say…they all look very nice! 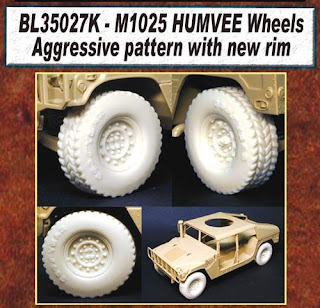 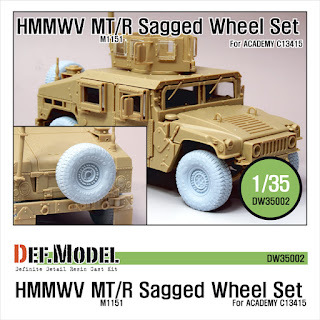 You can find reviews for many of these wheels on HMMWV In Scale, which is an excellent resource for information on the Humvee.